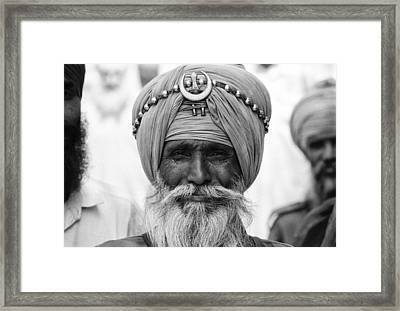 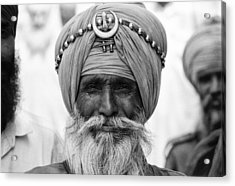 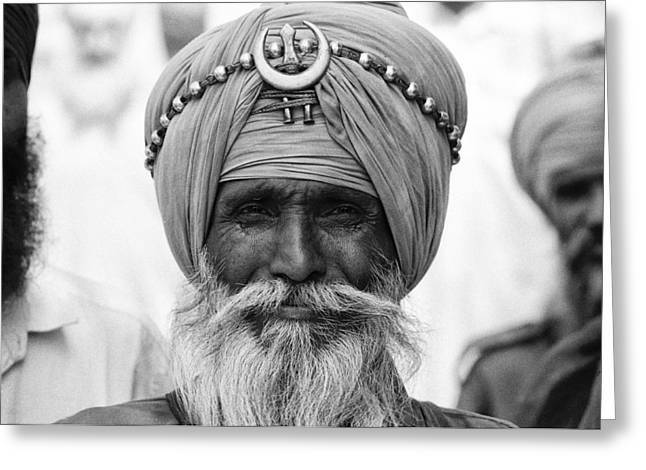 Portrait Of An Old Nihang is a photograph by Urs Schweitzer which was uploaded on January 20th, 2013. 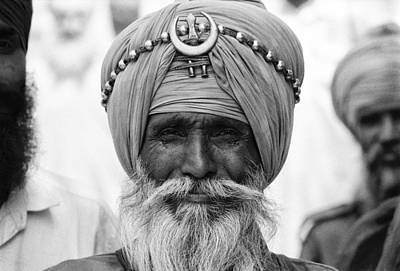 Portrait of an old Nihang. Analog photograph taken 1999 at Anandpur Sahibduring the festival for the celebration of the 300th anniversary of the founding of the Khalsa b Guru Gobind Singh, the 10th and last Guru of the Sikhs.